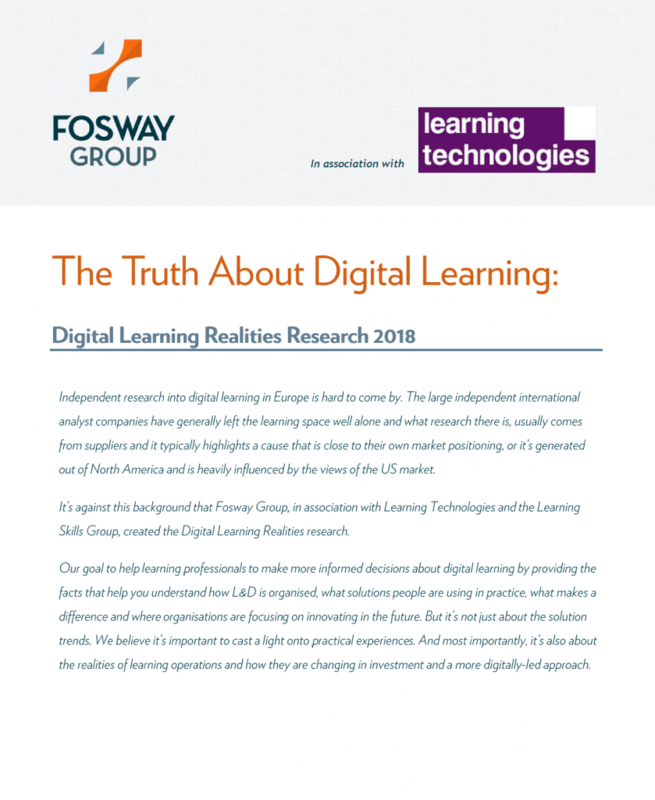 Now in its third year, the Digital Learning Realities research is brought to you by Fosway Group and Learning Technologies – and its supporting community of over 10,000 L&D professionals worldwide – The Learning and Skills Group. 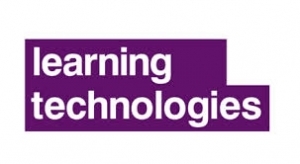 The goal is to provide the definitive research on the digital learning market. This year, we gathered data from beyond Europe into Asia-Pacific from the largest cross section of digital learning customers and suppliers to create a much needed independent barometer of the digital learning market. 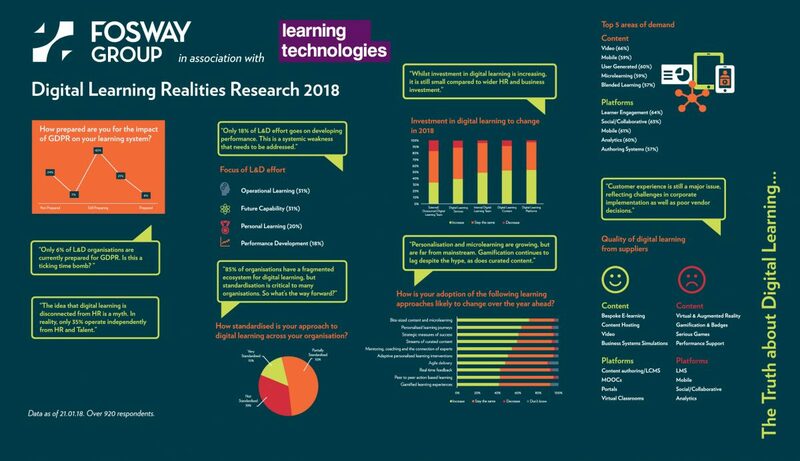 Over 1300 L&D professionals have taken part already and there’s still time to have your say. 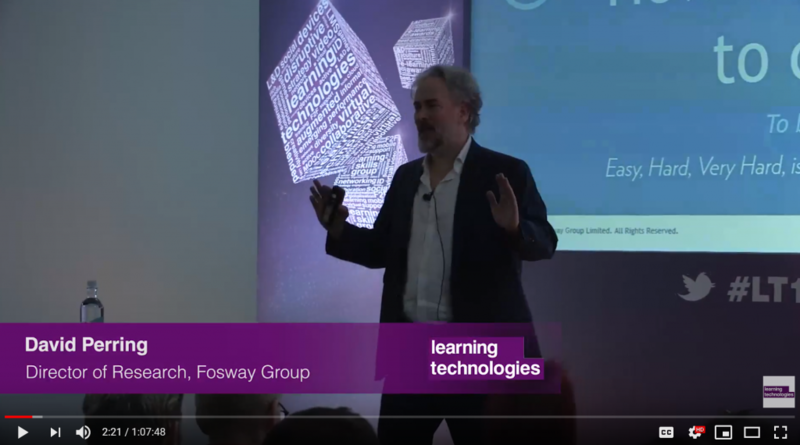 Below are details of where else you can catch the Fosway team at this year’s event.